Specially designed, high purity, oxygen free copper for wide frequency range, low signal loss and enhanced emphasis on the low end for loud, clear and bold audio reproduction. 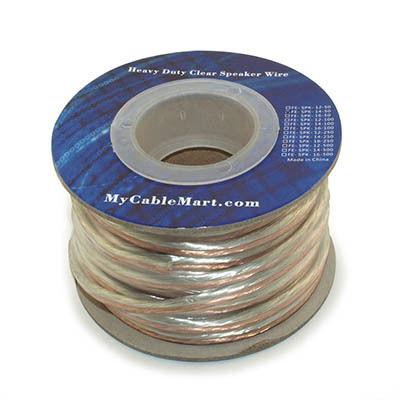 Our speaker cables bring you the high quality, great performance and excellent value you've come to expect from us. Packaging: Rolled on Spool w/ PE wrap.